offers reliable and affordable services in and round Fontana, CA. 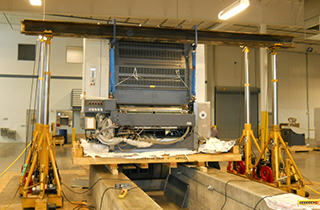 My expertise and skills at machinery moving are always at your disposal. 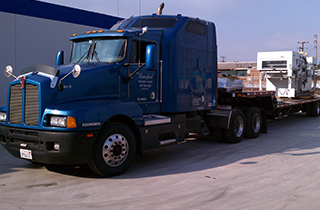 Give me a call right away and tell me about all your trucking service needs! Call today and learn more about warehouse options I offer. 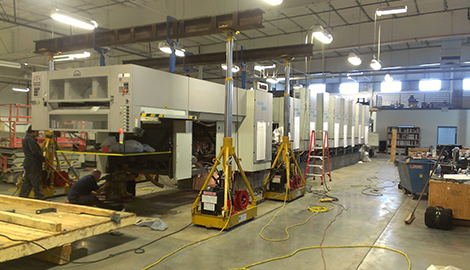 Tim Lunceford Machinery moves sheet fed printing presses and web presses in and around Fontana, CA. 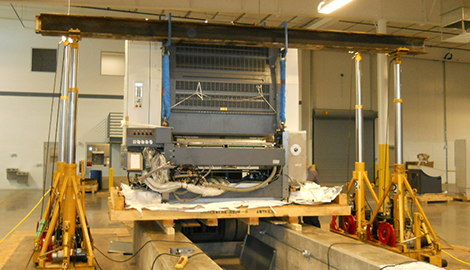 When it comes to reliable printing machinery relocation, you can trust the expert moving services I offer at Tim Lunceford Machinery Moving. 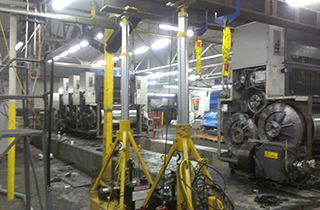 I can and will relocate any machinery that is used in the graphic or printing industry. 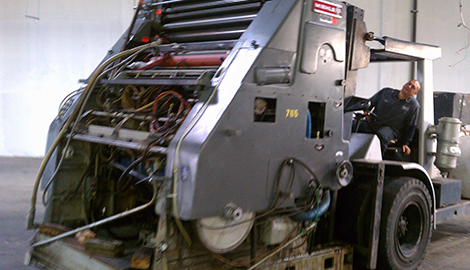 With 42 years of experience in moving printing equipment from Fontana, CA to all parts of the country, you can trust Tim Lunceford Machinery Moving for all of your graphic art equipment moving needs. At Tim Lunceford Machinery Moving, you can expect me to deliver quality services in every moving job. I deliver value for money, outstanding customer service, and efficient machinery relocating solutions. No job is too big or too small for me. I can work with any budget and offer various options that fit any need. I base my success on the level of my customers’ satisfaction. I provide my customers with the same loyalty and professionalism that I expect for myself. I earn my business by exceeding my customers’ expectations. I am proud of my team of highly trained movers and staff that will assist you in all aspects of the job. At Tim Lunceford Machinery Moving, I always put the safety of my team and your machinery as my number one priority. This is why Tim Lunceford Machinery Moving is a licensed, fully insured printing machinery moving company. I go the extra mile to protect my customers and their investments. When you need a company that can safely and efficiently transport your printing equipment, Tim Lunceford Machinery Moving is always the best choice. Call me today and let me know about your machinery transport needs!